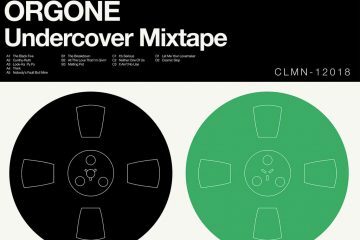 Creativity was all over the place in 2018 with bands and artists creating new works as well as taking on a few of their favorite compositions and creating their own renditions of them. 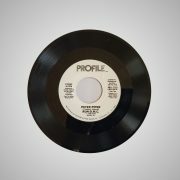 Taking on a cover isn’t an easy task, it can either go really good or really bad with a very thin line between the two. 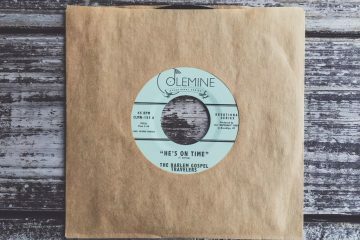 Here are our editors picks for 5 45’s that dropped in 2018 that took an original and made it their own. 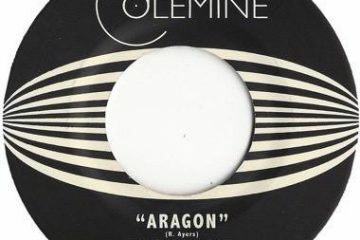 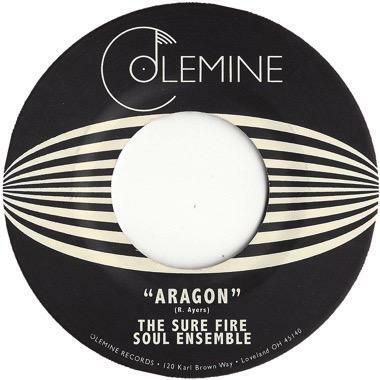 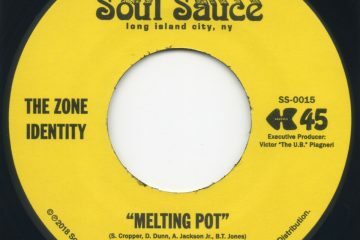 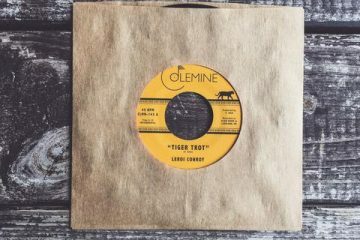 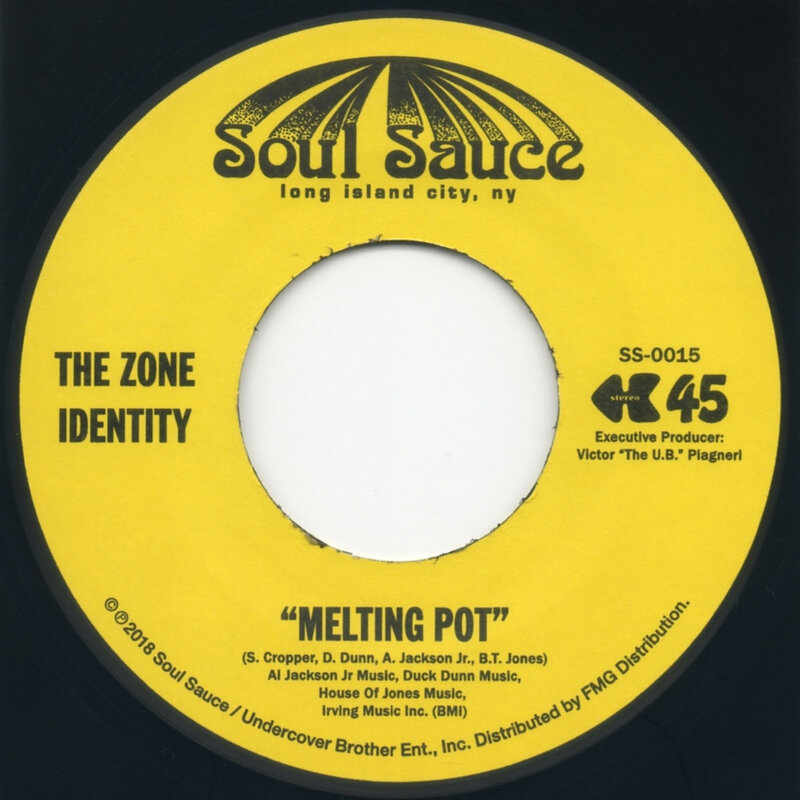 The Sure Fire Soul Ensemble (Colemine) – Aragon Killer cover of the Roy Ayers classic from the Coffee Soundtrack. 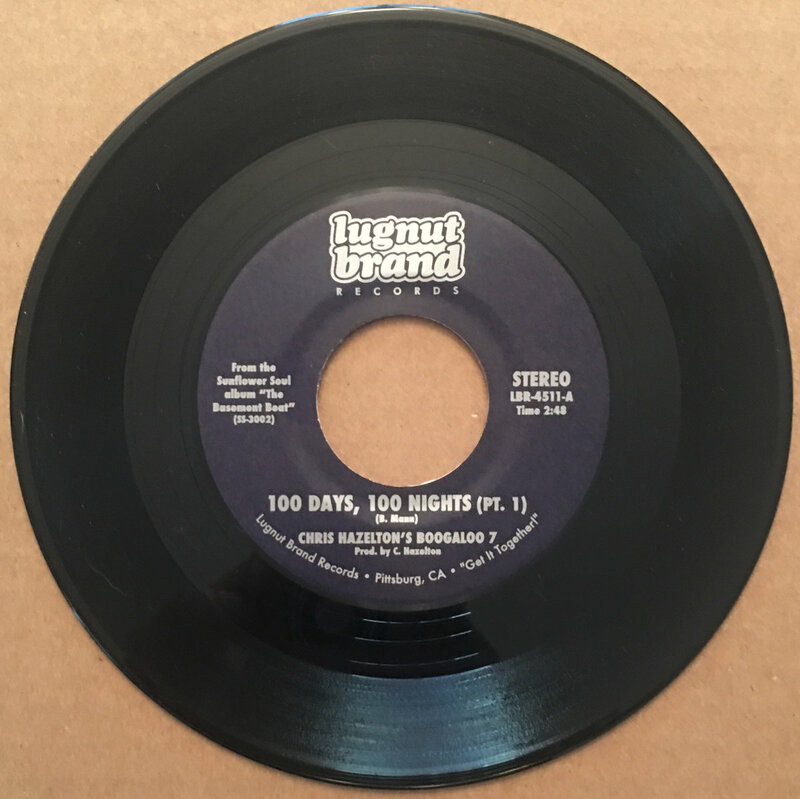 Chris Hazelton’s Boogaloo 7 (Lugnut Brand) – 100 Days, 100 Nights A modern take on a modern classic that rivals the original. 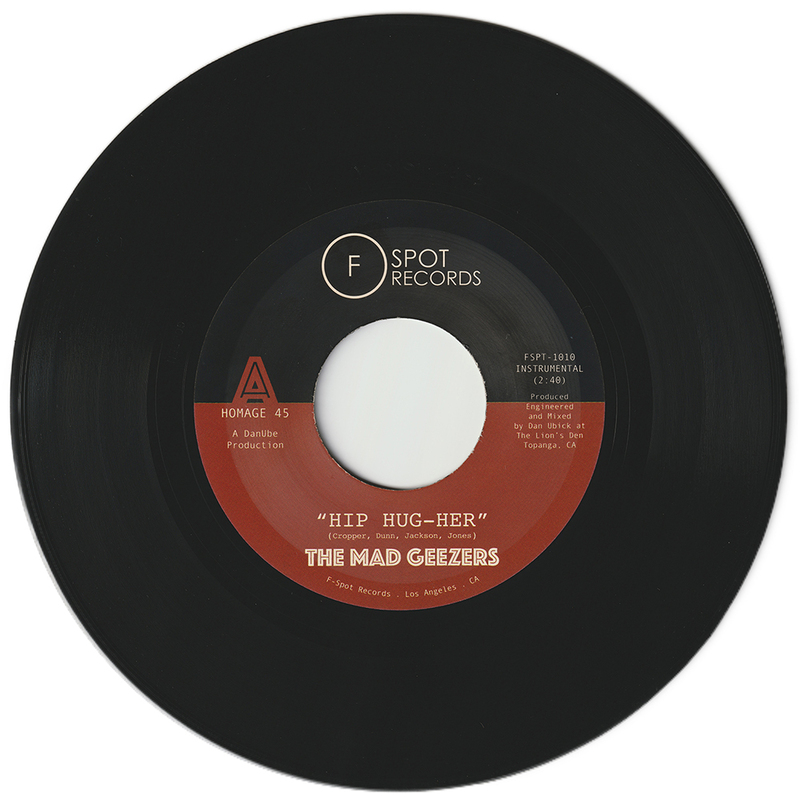 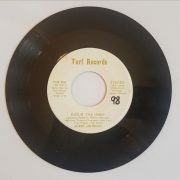 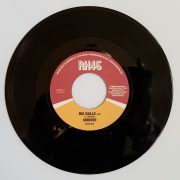 The Mad Geezers (F Spot Records) – Hip-Hug-Her LA’s The Mad Geezers takes on the Booker T & The MG’s classic. 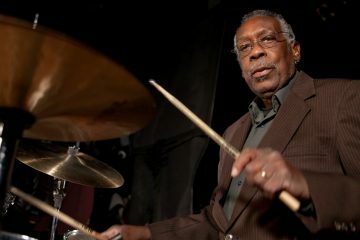 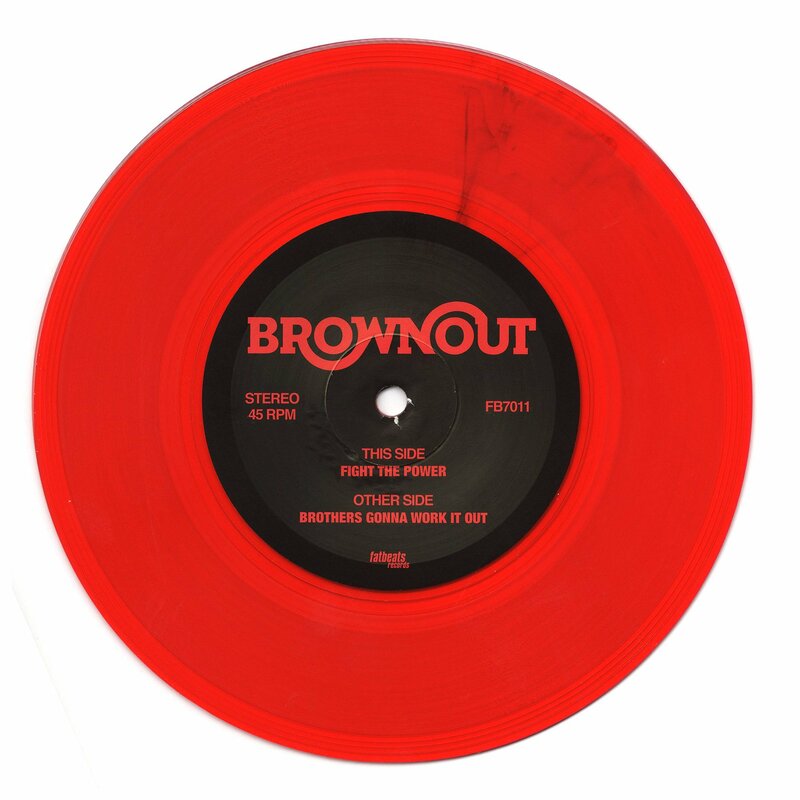 Brownout (Fat Beats) – Fight The Power James Brown is the foundation of Hip Hop and Brownout cover this JB meets Public Enemy classic perfectly.